Mario Cuomo, the former governor of New York, was targeted for assassination by the Sicilian mafia during a trip to Italy in 1992, according to an imprisoned Cosa Nostra hitman. Maurizio Avola, 54 – who is currently serving a life sentence for his part in 43 murders and 40 armed robberies – told the Guardian that mobster bosses planned an ambush involving about a dozen gunmen armed with assault rifles and explosives. The attack was only called off when the scale of Cuomo’s security detail became apparent, he said. Avola said that after the assassinations of prominent anti-mafia judges Giovanni Falcone and Paolo Borsellino in 1992, Cosa Nostra bosses decided to escalate their war against the Italian state and its allies. 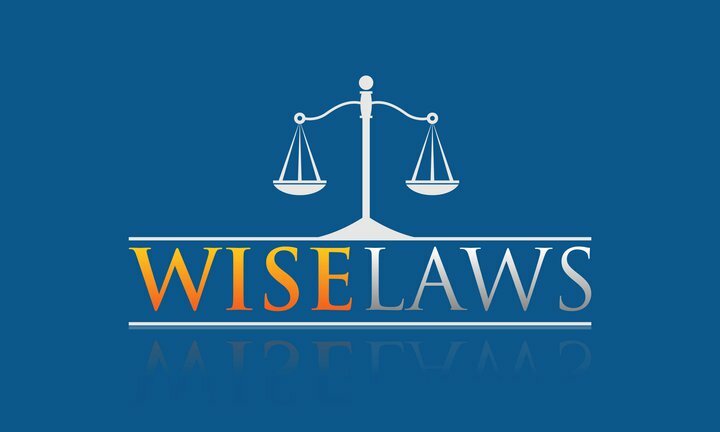 “The aim was to target politicians or members of institutions in order to send out a clear message,” he said, in an interview via messages carried by his lawyer. When Cuomo’s visit to Italy was announced, Avola’s godfather, Aldo Ercolano, told him that the New York governor would be an “excellent target”. Targeting a prominent American would also send a warning to the law enforcement agencies who had allowed several prominent mafia turncoats to start new lives in the US under assumed identities, Avola said. “Cuomo was a symbol of America which during those years hosted collaborators who wanted out of Cosa Nostra and then got their bosses arrested. His death would have sent a strong signal to New York. It would have made them understand what happens to those who stand in the Mafia’s way,” he said. Cuomo arrived in Rome on 19 November 1992 for a week of meetings. Soon after his arrival, a journalist from Corriere della Sera asked whether having an Italian surname was damaging for an American politician. 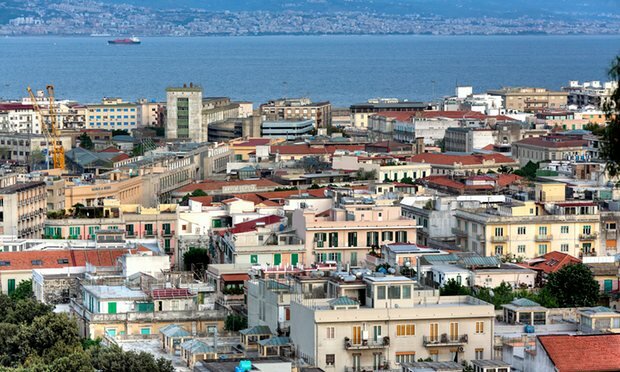 Meanwhile, according to Avola a much more immediate risk was taking shape in the city of Messina, where a mafia hit squad was planning a daylight attack on Cuomo in the main square. Around a dozen gunmen armed with Kalashnikov assault rifles and explosives were to carry out the ambush, while accomplices were ready to block potential escape routes, said Avola. But just a few days before Cuomo was due in Messina, Ercolano called off the attack. 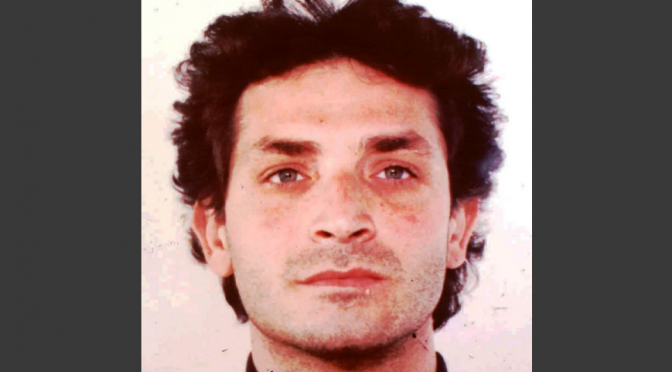 Born in Catania in 1962, Avola is believed to have killed about 80 people, including journalists, lawyers, politicians and mobsters, before becoming apentito, or informer. Known as “Occhi di Ghiaccio” or Ice Eyes because of his cold-blooded blue gaze, he was recruited as a hitman by the Santapaola family, one of the most feared and powerful in the Sicilian criminal underworld. He was arrested on a tip-off in 1993, the day after killing a former friend and fellow mafioso. Avola concluded that he had been betrayed by his boss, and a year later, he decided to cooperate with police, revealing details that led to the opening of new investigations and the arrest of more than 100 ‘men of honour’. Just a few days before Cuomo was due in Messina, the attack was called off. He is currently serving a life sentence for his murders and 40 armed robberies in a special prison for mafia informers in northern Italy – but will be freed in 2019 because of his cooperation with authorities. For security reasons, the Guardian is not naming the prison where he is being held. A senior source at Palermo magistrate’s court confirmed that an investigation into Avola’s allegations of a plot to kill Cuomo was still open, but said that details of the case were confidential. Avola’s lawyer, Ugo Colonna, said that his client’s allegations may help shed some light on the history of that period of Cosa Nostra. “Understanding why the mafia wanted to eliminate the governor of New York, in 1992, could also help us to understand the violence of the bosses who, in those years, were waging a real war against the state,” he said. Ignazio De Francisci, a Palermo prosecutor who worked alongside Falcone and Borsellino, said that in the early 1990s, mafia bosses had already spread their actions beyond Sicily.